Continuous evidence has demonstrated that several members of political directorates invisibly support and participate in the transnational drugs trade. 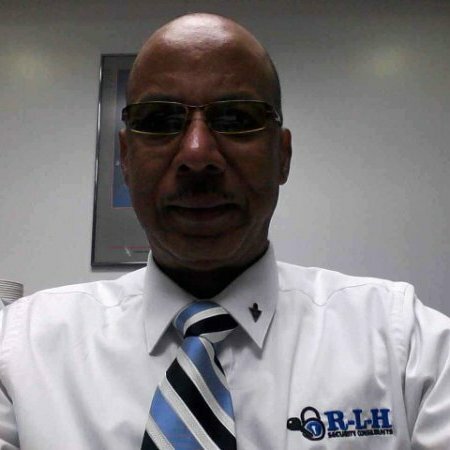 A November 23, 2018 law enforcement operation in Miami arrested a former Honduran Congressman on illegal drugs and weapons charges. Violations of Title 21, United States Code, Sections 952(a) and 960 (a) (1), characterized the politician’s breaches. Antonio Hernandez Alvarado, also known as “Tony Hernandez,” brother of Honduras President Juan Orlando Hernandez, doubled as a large scale drug trafficker who operated in Honduras, Colombia and Mexico. The US District Court, Southern District of New York Indictment stipulated that from 2004 to 2016 the Honduran ex-Congressman was among conspirators and transnational drug trafficking organizations that consolidated to smuggle large quantities of cocaine to America. The influential trafficking network comprised prominent citizens, National Congress of Honduras members and rogue Honduras National Police officers. Participants were specially positioned to receive “multi-ton cocaine shipments” dispatched from Honduras. They facilitated passage through Colombia via aircraft some registered in the US and various types of maritime transportation. Several cocaine consignments travelled westward to the Guatemalan border. The US Drug Enforcement Administration’s (DEA) probe highlighted how the former Honduran Congressman used rogue Honduras National Police officers as armed security for cocaine shipments moving within Honduras. In February 2014 the former Honduran politician secretly met with Devis Leonel Rivera Maradiaga leader of the “Cachiros” Cartel, a ruthless domestic drug trafficking organization. The face-to-face was arranged by an ex Honduras National Police officer. A US DEA surveillance recording digitally captured the ex-Congressman’s agreement to help the Cachiros Cartel’s top-boss receive payments from select Honduran government departments. Funds extorted by the Cachiros Cartel’s money laundering front businesses. The ex-Congressman received a US$50,000 kickback for his assistance. A few days before the Honduran politician’s arrest senior law enforcement officials in Miami named him as a “Person of Interest” in the Atlantic Cartel leader’s drug trafficking investigation. The former Honduran Congressman was directly linked to processing, transportation and distribution of product. His initials “TH” stamped on several cocaine packages. 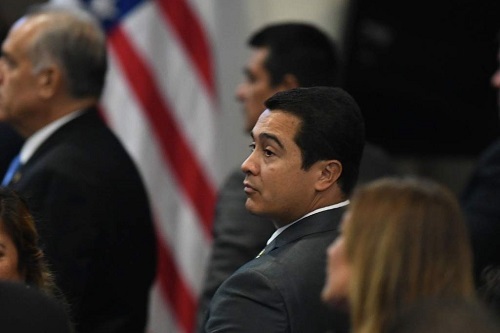 In September 2017 American law enforcement charged a former Honduran president’s son for conspiring with the Cachiros Cartel to smuggle high-value cocaine to America.